We are one of the best Green Tea Manufacturing Companies in India. 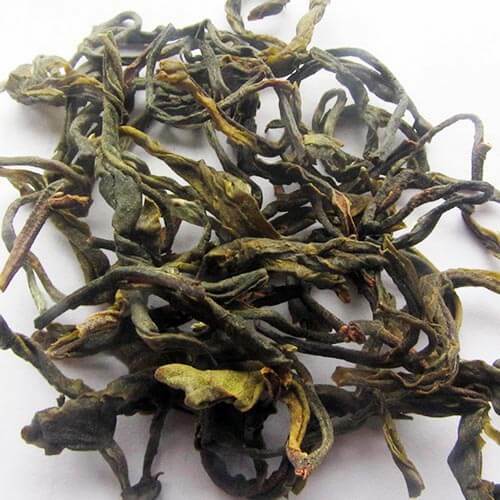 Our Kilmelfort Green Hands is an artistic green tea crafted with only two leaves and buds and has a very delicate twist, which on brewing opens up entirely. It is a visual treat and has a sweet and delicate flavour that is pleasing and smooth.